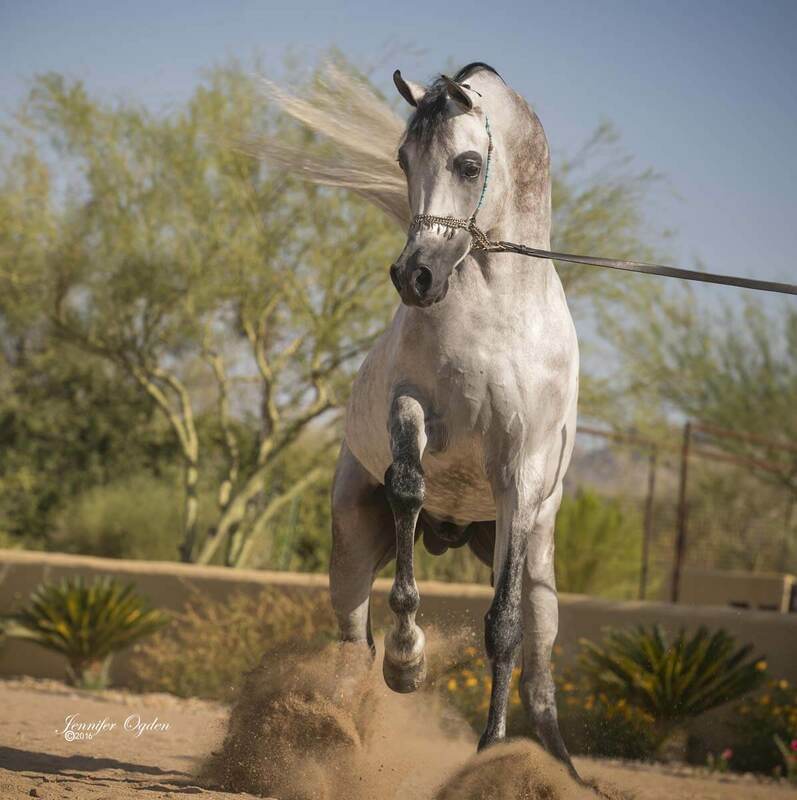 & 2019 Scottsdale International 1st Place Stallions 8&over. 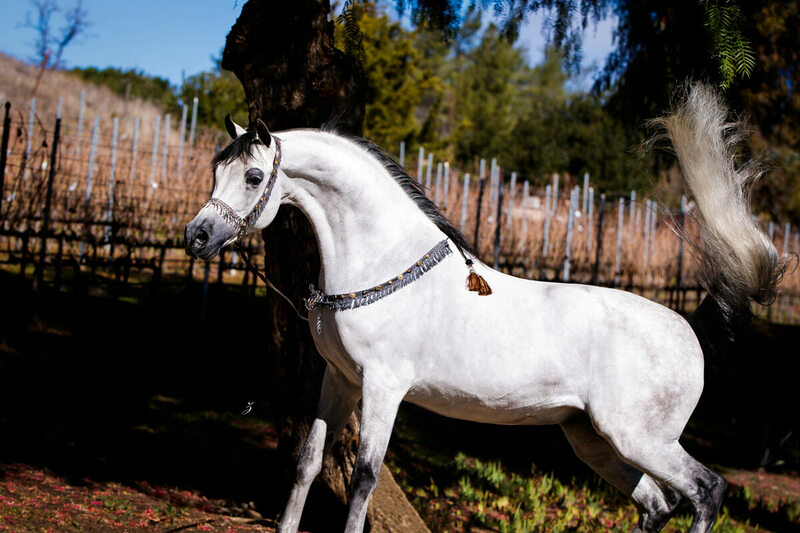 – 2016 Red Bluff Arabian Horse Show Western pleasure Gold Champion. 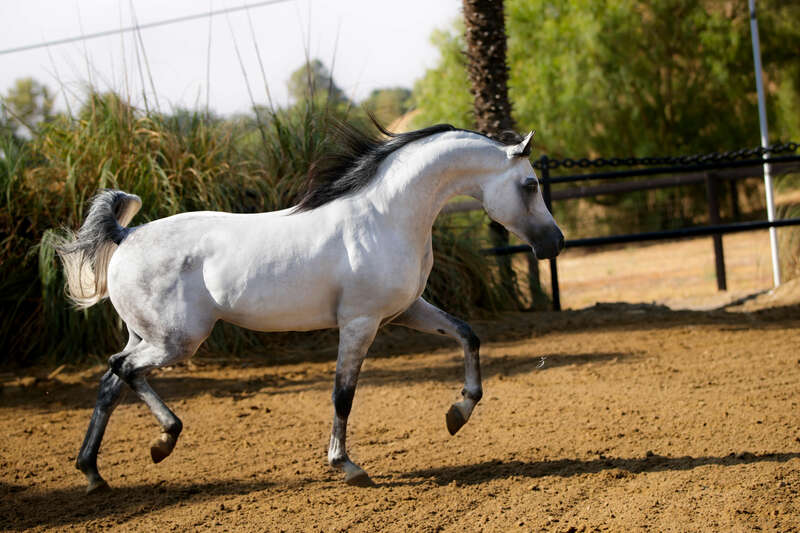 – 2013 Region 5 Gold Champion Stallion. 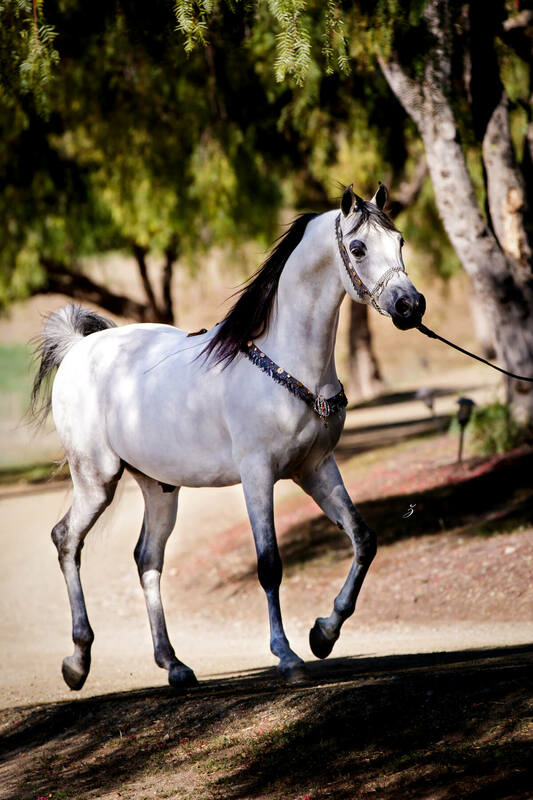 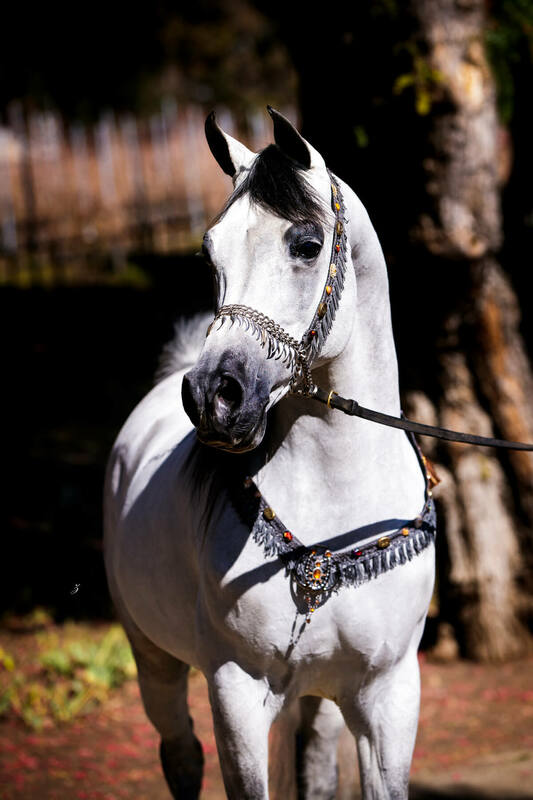 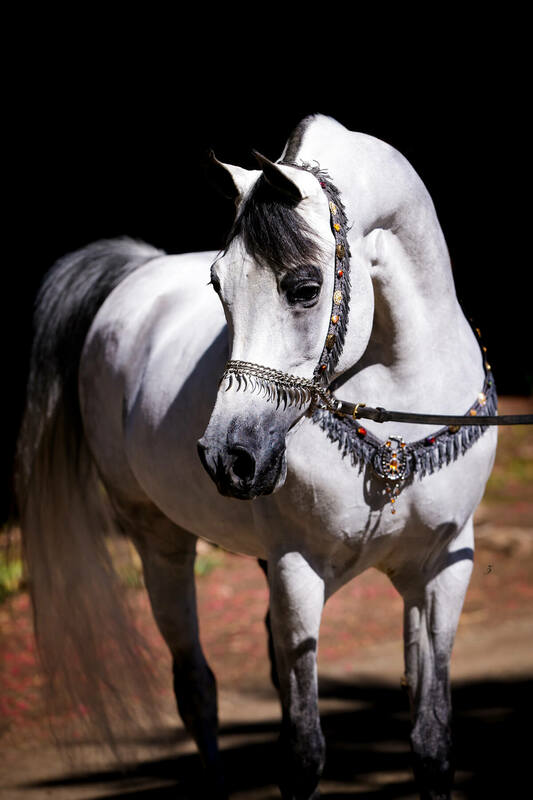 – 2013 Daffodil All Arab Spring Show Gold Champion Stallion. 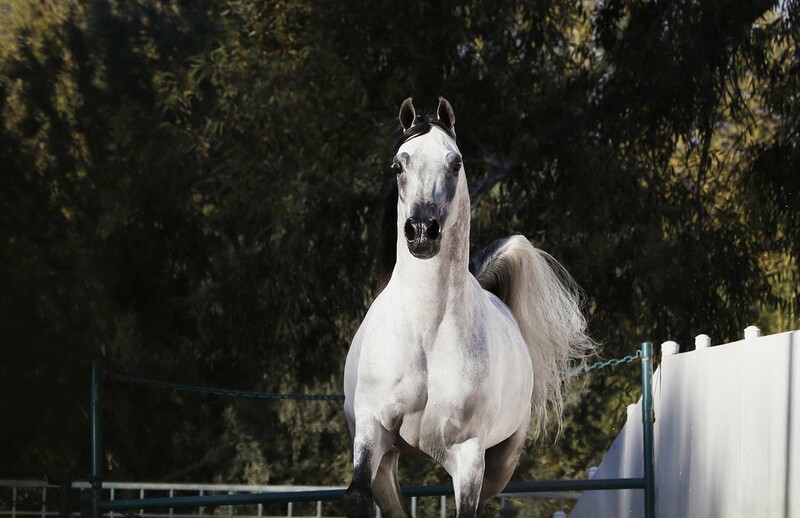 – 2012 Region 10 Reserve Champion Stallion. 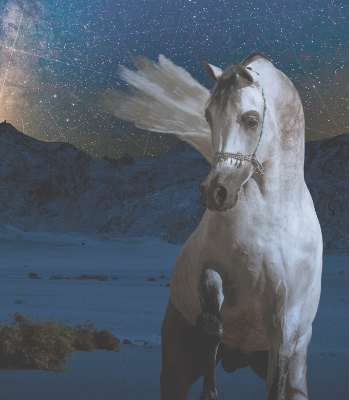 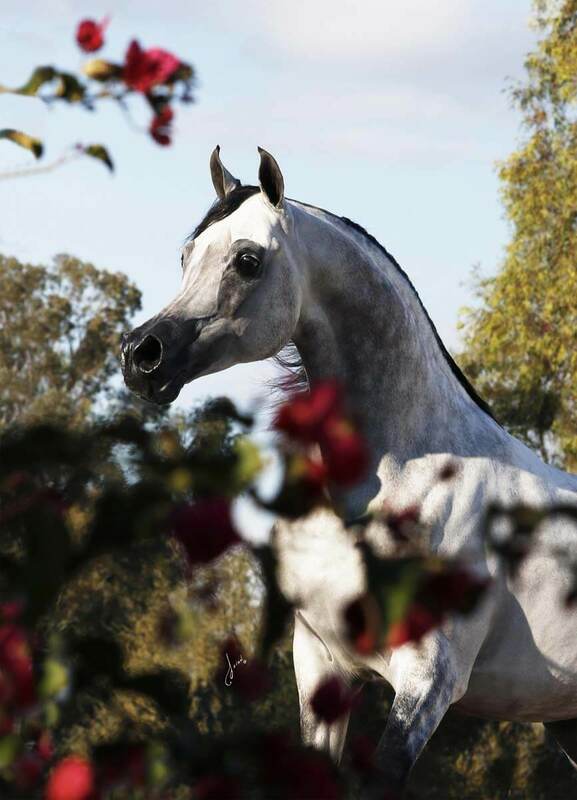 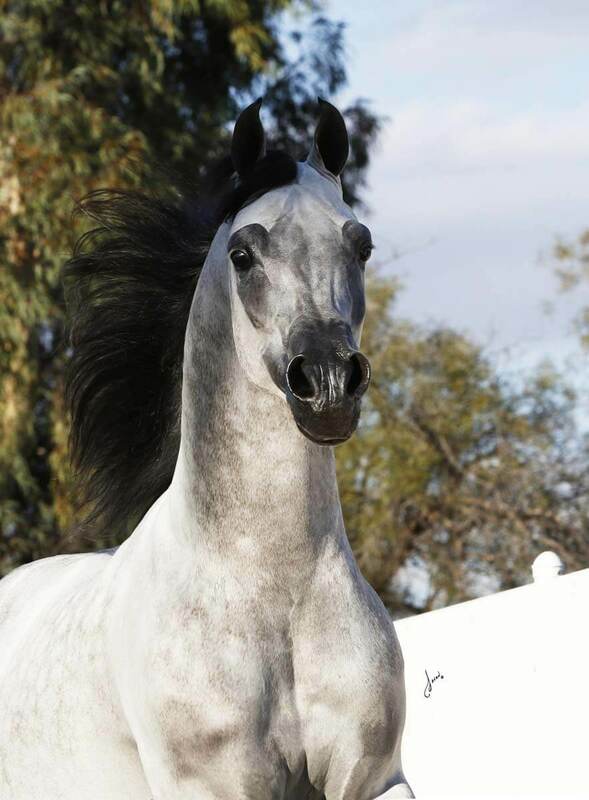 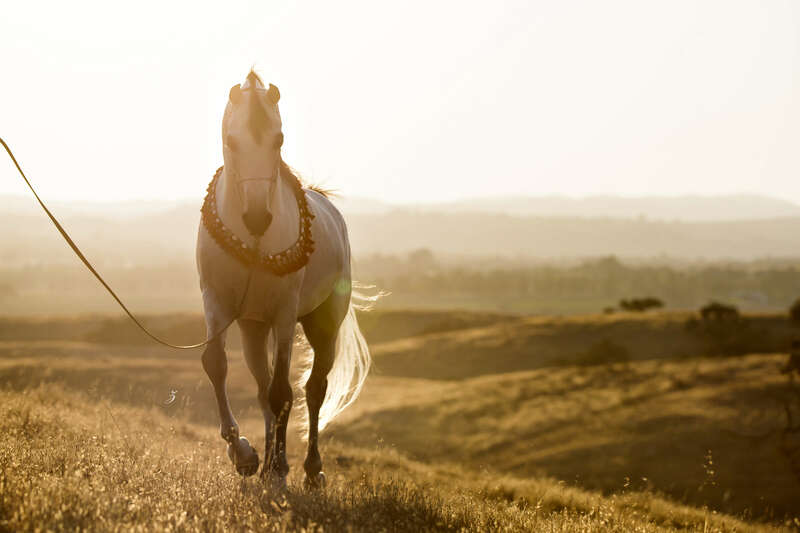 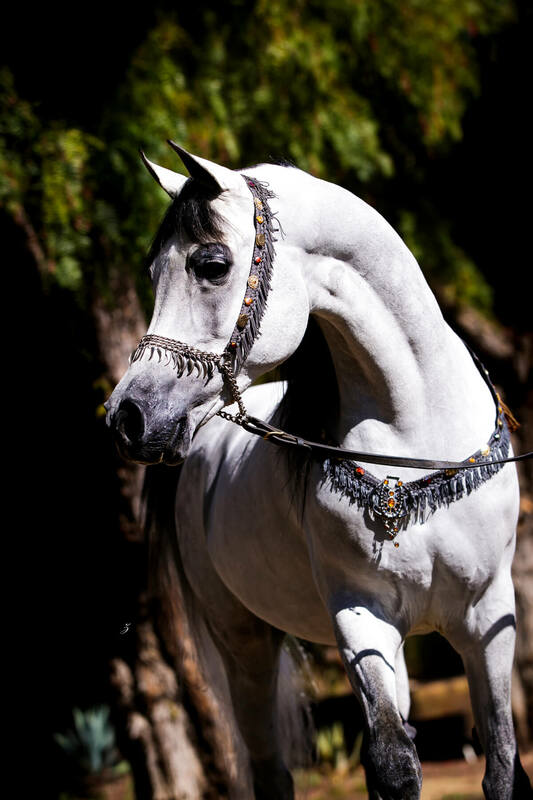 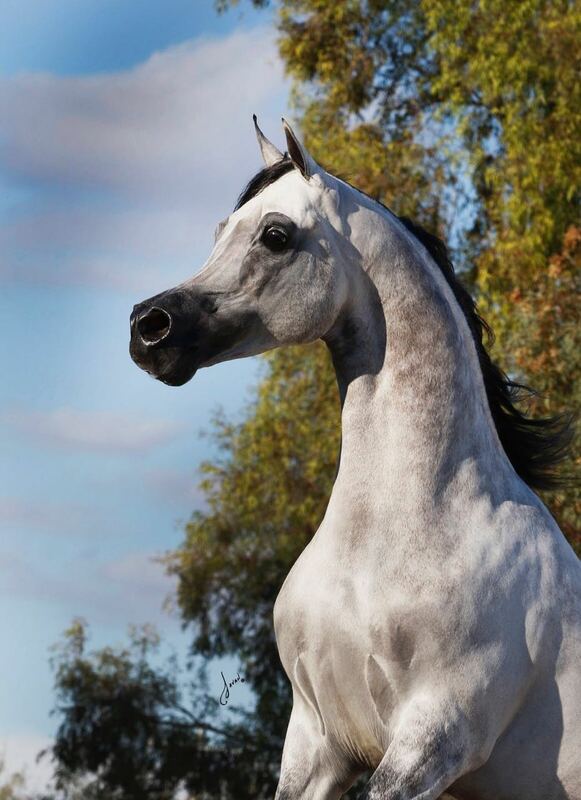 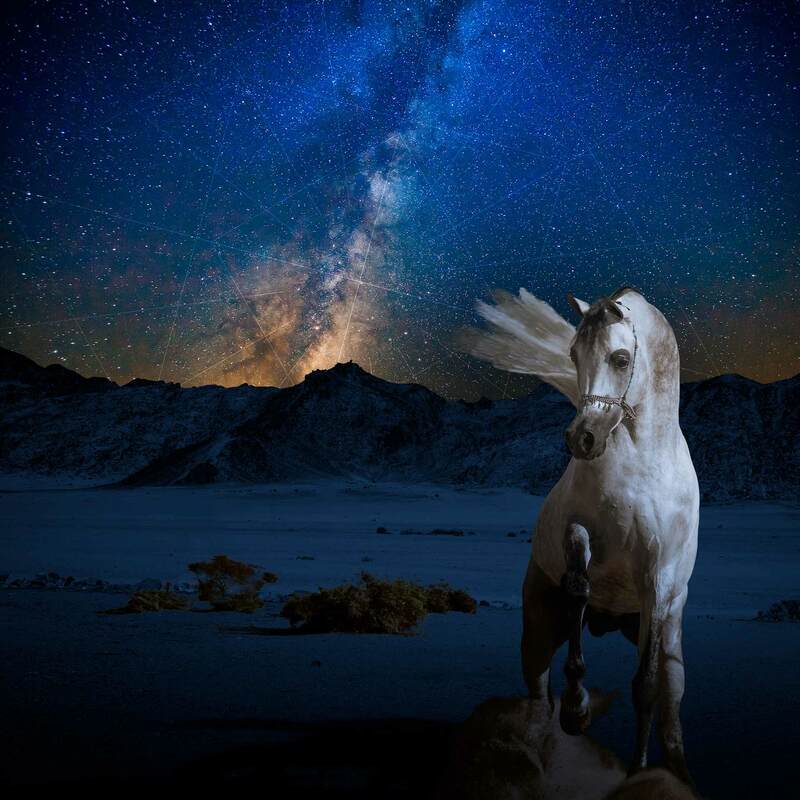 – 2012 Sahara Sands Spring Classic Gold Champion Stallion.